It's our goal to help moms feed their babies and toddlers in the most healthy, comfortable and convenient ways possible. We specialize in baby feeding supplies, focusing on the rental and sale of breast pumps and related breastfeeding and pumping accessories. ​We hope that the products and suggestions you find here will lead to satisfied tummies, healthy, happy children and confident parents! Yes! We have rental pumps available! We are usually able to deliver the same day! If you place an order through our website, you will be charged a flat-rate shipping fee. However, if you live in Calgary, the shipping fee will be refunded after we receive your order! Feel free to call us at 403-246-7008 to make delivery arrangements, or to place an order over the phone without the shipping fee. 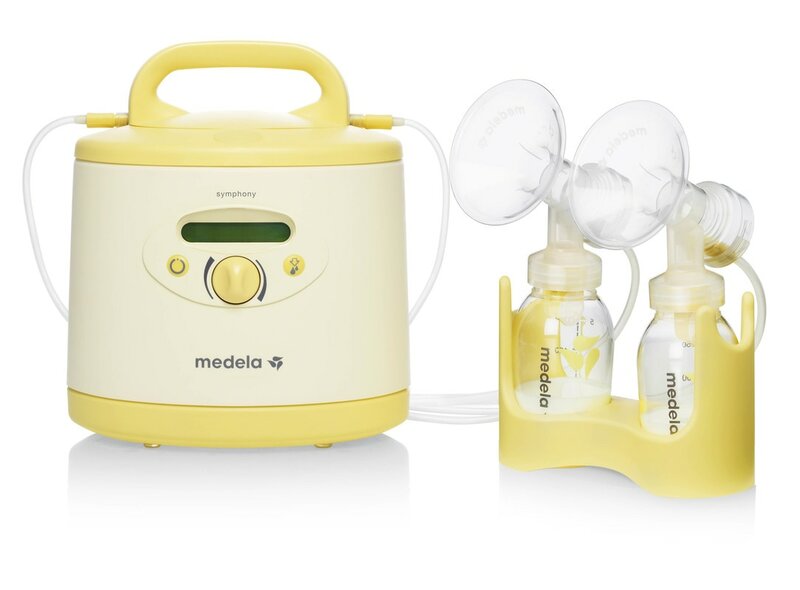 Wee Feed specializes in breast pump sales and rentals, featuring Medela® and Ameda™ breast pumps. We offer FREE delivery within Calgary, Alberta, on all orders over $50. We carry a wide range of breastfeeding and pumping supplies to suit your specific situation. If you have product questions or if you’d like to recommend your favorite feeding product or to share a helpful feeding tip, we’d love to hear from you! Please contact us.